We have Partners from different fields of business and industries. Please find below the information about our Partners! 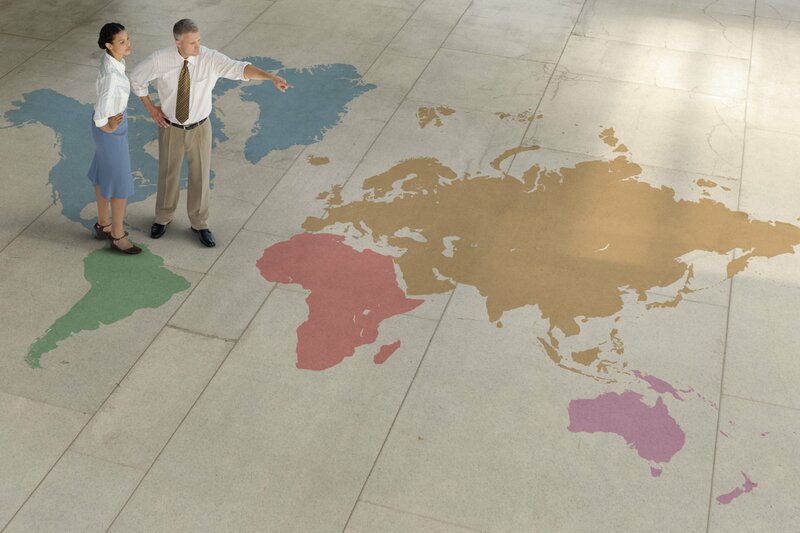 We cooperate with professional international companies and agencies to provide for more globalised translation services! DPSS Consultants offers contracting, procurement, supply chain training and consulting. In the early 1990's it rapidly grew into one of the major providers of this specialist resource. Over the past 25 years they have gained a reputation for quality, professionalism and innovation, which has led to rapid growth, including assignments in the Far East, USA, Europe, the Gulf and South America. Open Colleges with more than 100 years of experience in distance learning, has the expertise in delivering education and training to individuals seeking to launch, change or accelerate their careers. They focus on meeting the specific needs of adult learners by delivering highly flexible, accessible and affordable learning opportunities. Their unique learning model provides you with ultimate control – to study anywhere, anytime and at your own pace. Austraia's Online Educator's online campus – OpenSpace – provides you with access to learning resources, expert trainers and assessors, collaboration with other learners and a comprehensive range of support services.